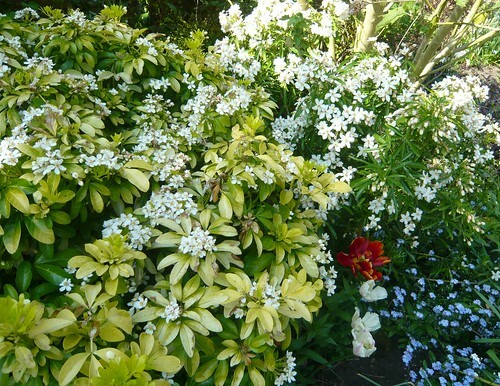 Our affiliate Jersey Plants Direct have a page on their web site worth reading called Nursery Notes. It shows how the professionals sow, germinate, fog, and dibb out along with all the other seed sowing tasks. Have a look at all the pictures that demonstrate seed sowing and growing in a busy supplier of plug and jumbo plants. I have dusted off my electric seed and cutting propagators for 2011. Unfortunately my double tray heater has given up the ghost and as the elements are in a sealed plastic moulding I am writing it off. My preferred heater however is warming away under a layer of sand and gravel in a large Sankey tray. It is basically a plastic coated element that you lay in a tray in a series of loops, cover with sand then place your seed trays on top. I improvise humidity covers in plastic as needed. I still have a one tray propagator that currently contains some seeds and Pelargonium cuttings on my study windowsill. I put 15 square pots inside a seed tray which I then put in the heated propagator. Thompson & Morgan have a range of heares and cool propagator aids as you would expect from a quality seed merchant. Seeds bought mail order have not been stood in a warm or even hot shop. Heat can kill off the seeds ability to germination . Seeds should be fresh and have been stored in the right conditions. Seed companies do it better than retailers. Delivery is usually in protective bubble wrap to avoid crushing damage. The choice is fantastic, far wider than most shops can stock. Thompson & Morgan are a premier UK supplier. They also sponsor our web efforts through an affiliation and it is much appreciated. Their catalogues are a good read and very visual. Many special offers are available once you become a customer. ‘Which magazine’ rate the germination percentages of Thompson & Morgan highly. Clubs and horticultural societies can get discounts for bulk buying. 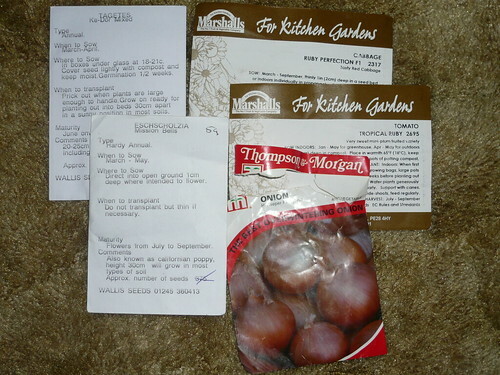 Thompson & Morganweb site is searchable for many plant and seed varieties and you can order online. Wallis Seeds are a good value range. They are packed in plain packets to save costs. I find they supply greater quantities of seed than other suppliers usually for less money. I do not use them for vegetables. 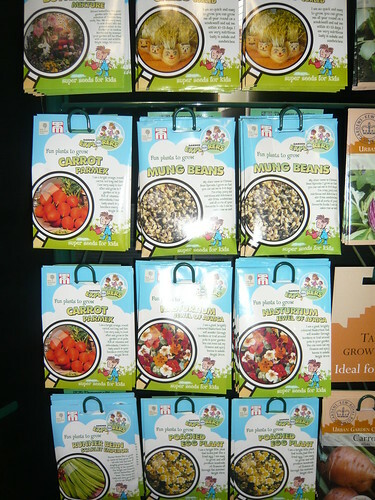 Chiltern Seeds are mid range of prices with plain seed packets. Their elongated seed catalogues are a wonder and worth acquiring for the knowledge and language about the many seed varieties they sell. I make that over 3000 seed packets to chose from and believe it or not vegetables are in another catalogue..
Children are often environmentally wise, eco-friendly and concerned about the environment. Seeds can be used to explain about food miles and geography in a fun manner. Kids also enjoy growing plants in their own patch or plant pot. Chose seeds that are large enough to handle like peas, nasturtiums, beans or sunflowers. Marrows grow large and quickly to hold the attention. Mustard and cress and sprouting Mung Beans can be grown indoors and eaten within days. Birds are struggling through our cold winters in the USA and the UK. Soon they will be hatching and fledging so they need access to water and the gardeners answer is a bird bath. 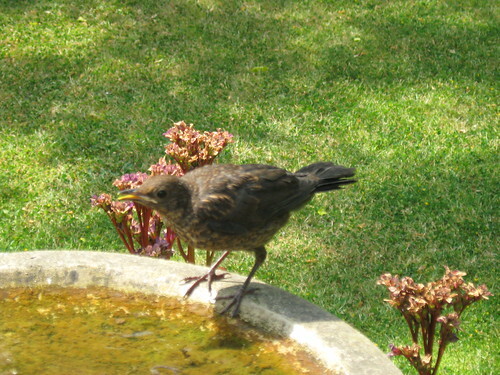 Birds will use a bird bath if they feel safe and have an escape route into cover. Place away from direct sun as this prevents algae growth in the bath. A Butterfly Garden Kit can help children appreciate the beauty of butterflies in the garden. In addition to the kit comes a certificate to get 5 live caterpillars sent to you to grow on until they metamorphise into butterflies. Then they can then be released into your garden. Only the Cabbage White butterfly caterpillars have ever done any damage in my garden. That was to the brassicas and who needs too much cabbage anyway. 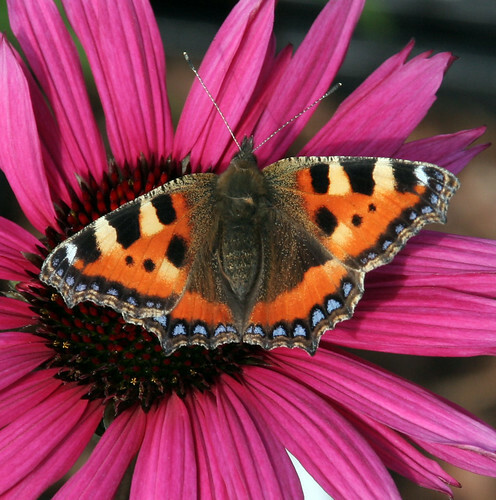 So as an environmentally sound wildlife garden project give butterflies a treat this summer. Butterflies like a drop of water and a bird bath can be of some use. It is not too late to try growing some sunflowers from seed. At this time of the year they can be sown directly into the soil. 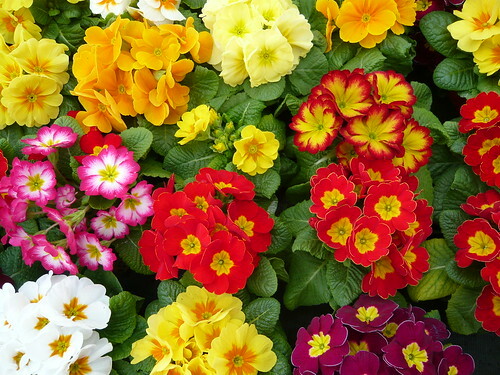 However, for best results, we suggest sowing 2 or 3 seeds in a 3 inch pot and then later planting out. For early sunflowers, try sowing under glass in March. Provide a gentle heat for best results. After a few weeks thin out the weakest seedlings to leave one plant. When the seedling has outgrown its pots, dig a hole into the ground and plant the young sunflower into the soil. Before planting, try digging some organic matter into the soil to give the sunflowers a good source of food. Keep well watered, especially during the planting time. As soon as a sunflower is over 1 foot, you will need to think about staking. Try to know the likely size of the sunflower and plant a cane firmly into the ground. Make sure, it is put firmly into the ground to protect against late summer winds. Also, the sunflower will become heavy when it starts to flower.